TASMANIAN tourism recorded strong results in 2013, with Tourism Tasmania’s visitor survey revealing a 22 per cent growth in visitation by domestic holiday makers. The number of international visitors also increased by 12 per cent, according to the Austrade Tourism Research International Visitor Survey. It is expected that this growth in tourism numbers will continue, with the Deloitte Access Economics Tourism and Hotel Market Outlook 2014 forecasting that room occupancy rates will to climb to 77.7 per cent by the end of 2016. 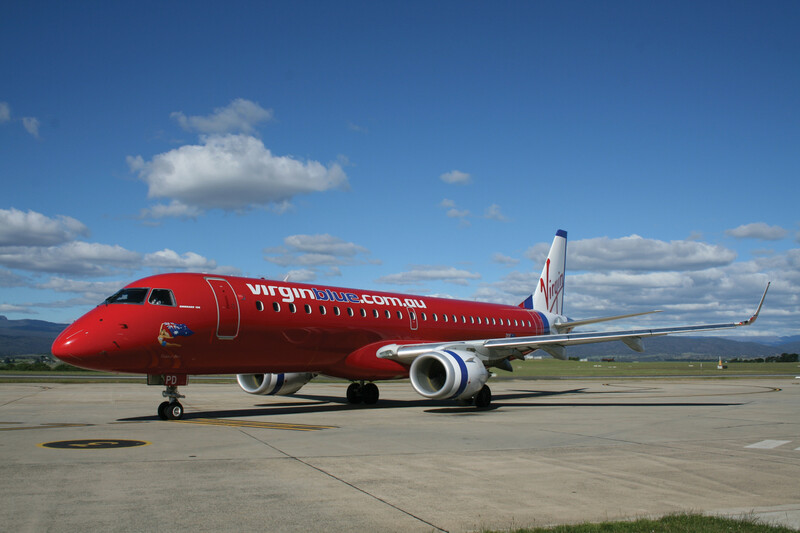 The news comes as Liberal Senator Eric Abetz confirms plans for the Hobart Airport runway extension to be finished by 2016. The runway expansion will allow larger, heavier aircraft to operate from Hobart Airport, opening up new opportunities for the state and for local business. 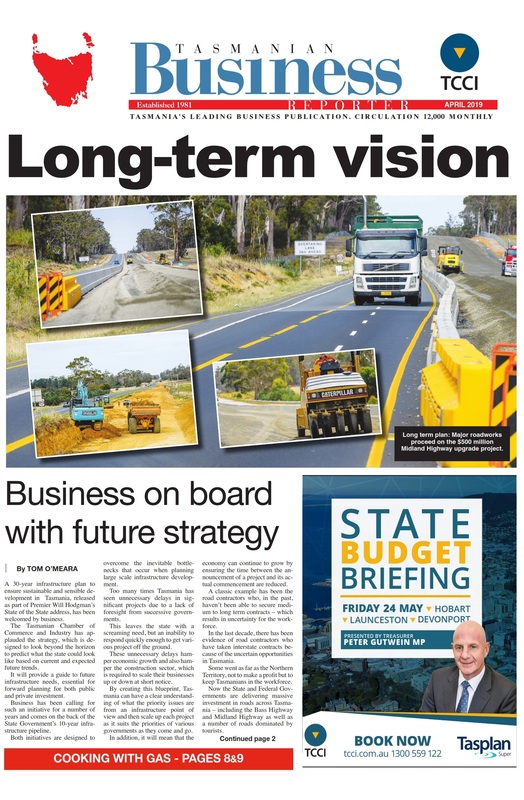 ‘‘We are hopeful that all the steps of planning approval, environmental approval, public consultation and then construction will allow the process to be completed hopefully in about two year’s time,’’ Senator Abetz said. The expansion will also allow Hobart to become a world centre for Antarctic and Southern Ocean research, and will open the window for direct international flights from destinations such as Shanghai. Meanwhile, in other positive economic results, Tasmanian unemployment rates dropped by 0.1 per cent, to 7.4 per cent in the month of February 2014, in trend terms as reported by the ABS. In February, the estimated participation rate in Tasmania was 59.9 percent, up 0.1 of a per cent from January 2014. Tasmanian Chamber of Commerce and Industry CEO, Michael Bailey, said that these indicators were promising signs for the future.